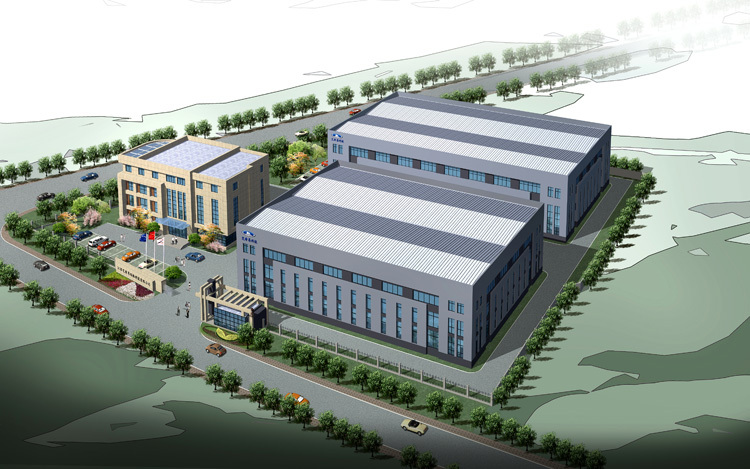 Wuxi Up Technology Co., Ltd. is a professional company engaged in laboratory consulting, design and construction. Adhering to the tenet of "safety, health, environmental protection and people foremost", the company is committed to promoting professional laboratory construction concepts and technologies, and providing customers with professional laboratory construction services, such as conceptual design, planning and design, laboratory procedures and layout design, engineering installation and commissioning, equipment procurement and management consulting service. The company's business is consisted of two parts. The first part is the preparation for lab construction, providing customers with the laboratory process design, installation commissioning of laboratory works, and staff training; the second part is the services after the completion of laboratory, providing customers with continuous updates of hardware and software, laboratory maintenance, installation and commissioning of laboratory equipment, as well as reagents and materials. The company brings together many talents of high-quality, high-level and high efficiency and an effective management team. Adhering to the principle of attaching equal importance to adopting advanced technological achievements and independent development, the company has developed an advanced laboratory construction process that reaches the domestic advanced level, provided first-class specialized laboratory construction services for many domestic and international first-class enterprises and institutions, such as Sinopec Group, Chinese Academy of Sciences, COFCO, China Inspection and Quarantine, Nanjing University, Shanghai Baosteel, Red Bull Energy Drink, Rhodia Pharma, and has won wide acclaim from customers. Guided by independent innovation, the company establishes close cooperation with many world-leading suppliers of laboratory equipment, always pays close attention to the latest developments in the field of international laboratory construction, and accurately grasps international-level laboratory design concepts. Relying on rich experiences, the company is committed to building specialized laboratories, and providing technical support for the sustainable development of economy and society and the construction of innovation-oriented country.